The Air Jordan takeover in 2018 has already been filled with coveted retros as well as grail-worthy new colorways. 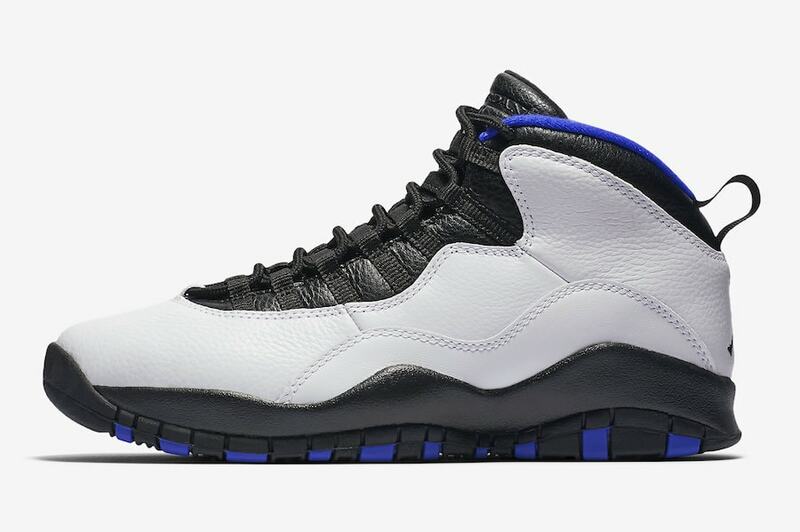 Now, new information has revealed that the brand will release the coveted “Orlando” Air Jordan 10 for the first time since 1995. 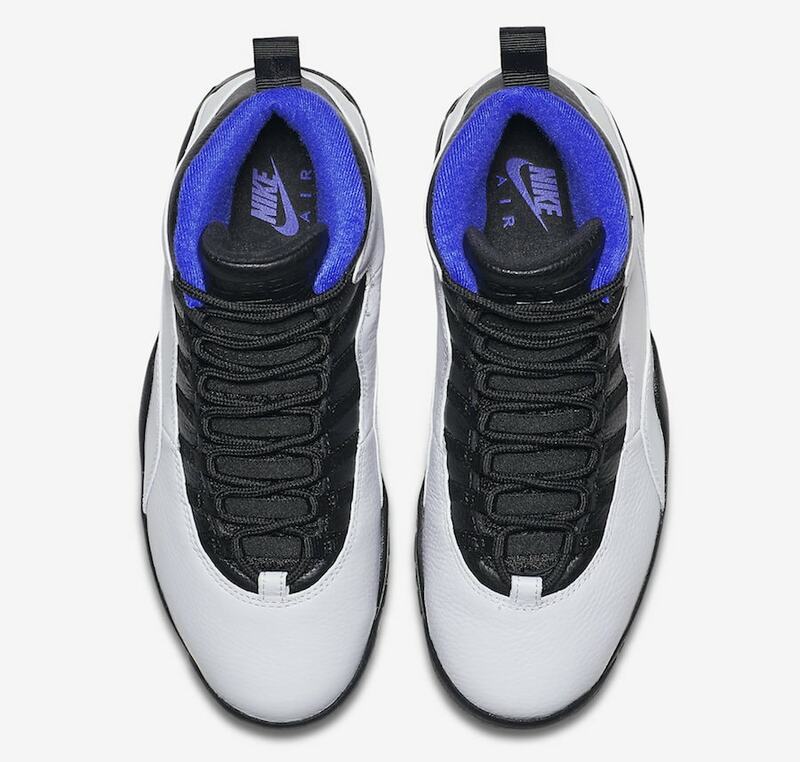 The Air Jordan 10 “Orlando” was a big deal when it first released in 1995. At the time, Michael Jordan was in the midst of his first hiatus from the NBA. Jordan Brand had to find a way to continue selling the new model, and so the City Series was born. The project outfitted the Air Joran 10 with colorways inspired by five important NBA cities, with each pair debuting on the feet of a select player from each team. 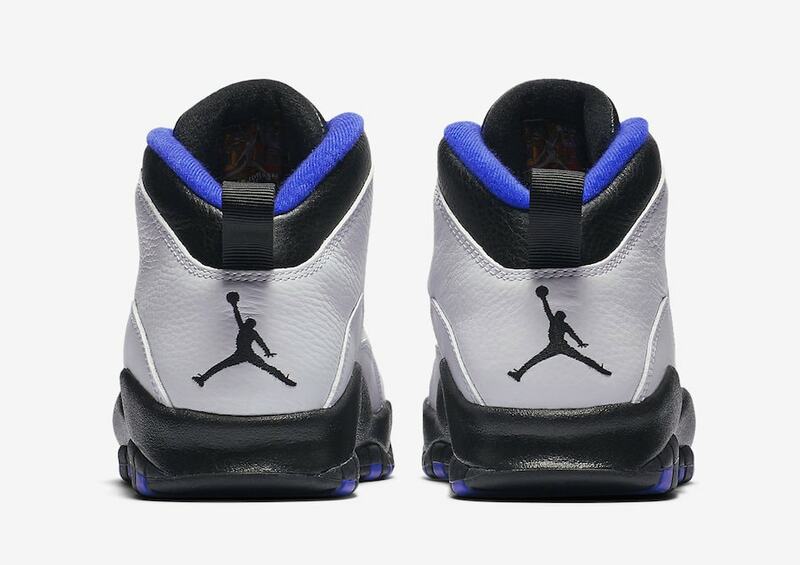 The “Orlando” Jordan 10 was worn by Nick Anderson, in both the retail pair and special PE pairs. 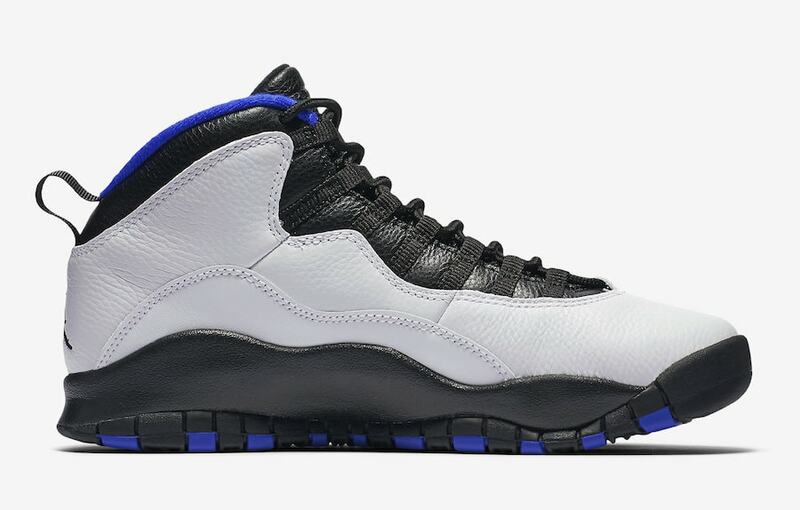 Now, for the first time since 1995, the Orlando Magic Air Jordan 10 from the City Series will re-release. Fitting in with the rest of the original pack, the “Orlando” 10 features a plain white leather upper. The tongue, eyestays, and sole contrast the main body in all black, while royal blue fills the interior lining and outsole stripes. For now, we know this pair is set to release sometime later this year. However, there are currently no images of the 2018 pair available, and those featured here are of the original 1995 pair. 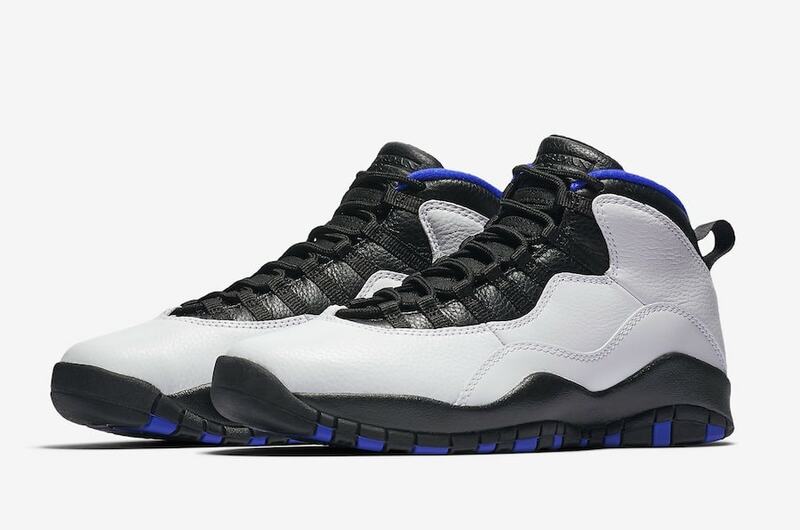 The return of the Air Jordan 10 “Orlando” is tentatively scheduled for December 1st, 2018. While it is unknown if the rest of the City Series will return as well, we do know that this pair will retail for $190 from Nike and select retailers. 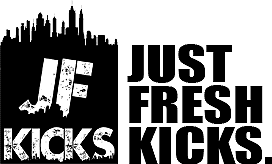 Check out some images of the original 1995 pair below, and stay tuned to JustFreshKicks for a formal release date.